Bharati Mukherjee, author of prominent novels such as Jasmine and The Tiger’s Daughter, died on January 28, 2017. She was 76. Mukherjee was born in Kolkata, India and graduated from the University of Calcutta in 1959 and a Master’s from the University of Baroda. Mukherjee pursued additional graduate degrees in the United States, receiving a Master’s of Fine Arts from the University of Iowa’s Iowa Writers’ Workshop and a doctorate in Comparative Literature from the same school. 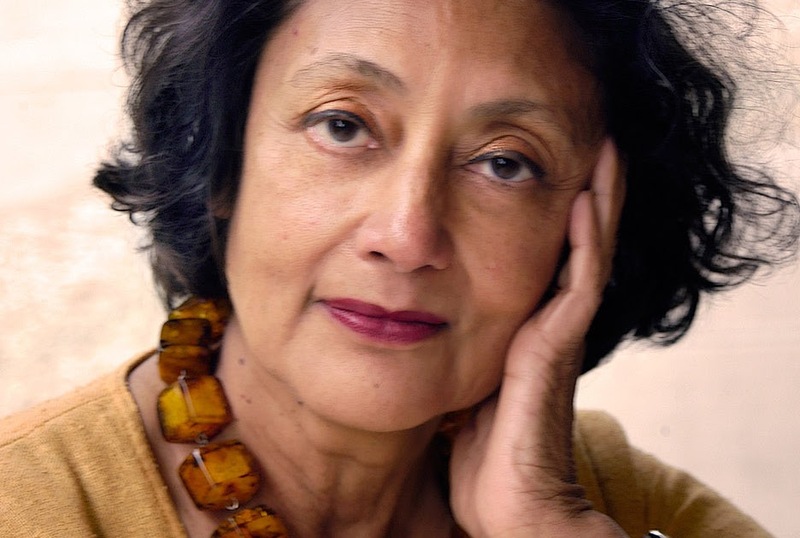 Mukherjee is perhaps best known for her novel, Jasmine, which was published in 1989 and which explores the shifting identities of a young Indian woman as she seeks to find her place while growing up in America. 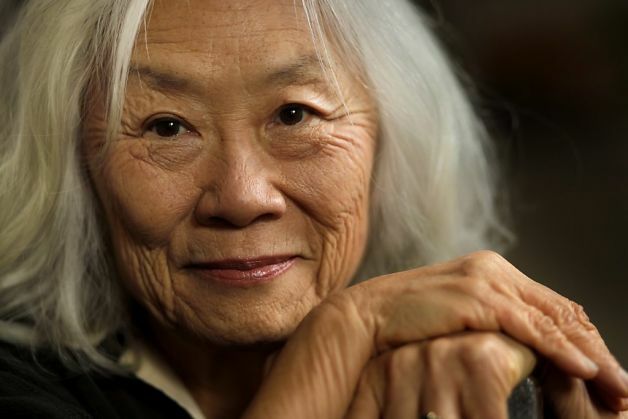 Jasmine received widespread acclaim for its exploration of Asian American female identity — and specifically, Indian American female identity — when the genre of Asian American fiction was still in its infancy. The book also holds personal resonance for its formative role in my own growth as a student of Asian American literature and history, and for its unapologetic centering of a South Asian American female protagonist during a time in American literature when such writing was virtually unheard of. 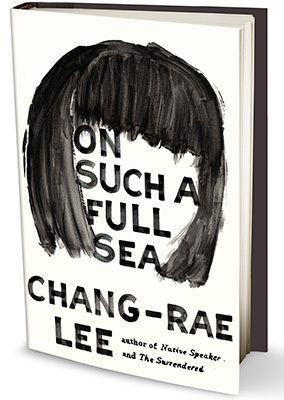 Chang-rae Lee deviates sharply from his comfort zone in Such a Full Sea, the author’s first foray into speculative fiction. Readers who went into this book expecting another Native Speaker or The Surrendered will be jarred — until one realizes the disservice that comes from pigeon-holing Lee’s newest endeavour into the confines of a single genre. [A] novel about a future society under intense political control is social science fiction. Like Cormac McCarthy and others, Lee uses essential elements of a serious genre irresponsibly, superficially. As a result, his imagined world carries little weight of reality. The whole system is too self-contradictory to serve as warning or satire, even if towards the end of the book the narrator begins to suspect its insubstantiality. But, evaluating On Such a Full Sea based solely as a work of speculative fiction is an unfair treatment that ignores Lee’s deliberate play across multiple genres, particularly Asian American literature. In fact, On Such a Full Sea — with its focus on protagonist Fan and the evolution of her identity as she embarks on a hero’s journey through a world that serves as metaphor for contemporary China, Chinatown, and American — clearly draw upon the “essential elements” of the Asian American genre.